GRAHAM DORRANS’ return to action in Villarreal last night was a massive boost for manager Steven Gerrard. The 31-year-old Scot, who has been out of action since May, replaced Borna Barisic in the 85th minute of the club’s first Europa League group stage match and he made the most of the opportunity. 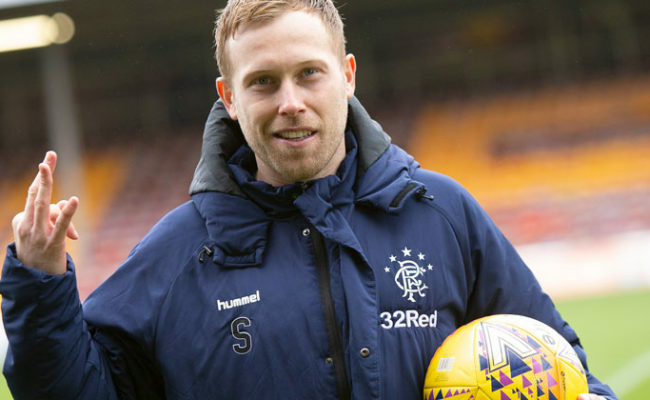 His twisting run and pass to Scott Arfield almost resulted in Rangers snatching a third goal late on but Villarreal keeper Andres Fernandez was there to make the save. Nevertheless, Dorrans’ substitute performance impressed Gerrard who knows all about his qualities. Speaking at the Hummel Training Centre today, he said: “When he is at full fitness he’ll be one of our most experienced, one of our most talented and one of our better players – I’ve got no doubts about that. He’s played at a very high level all of his career, he’s got international experience and he’s followed the team everywhere since day one. “Every away game Graham has been there, he’s been in the dressing room and he’s been helping in a different way. “I want him to continue that leadership and we’re going to try and accelerate his match fitness as quick as we can. “It’s difficult because there are no friendly games and we are not in pre-season anymore. Every game is important now but what you do know is he can go into any game and any situation and deliver. 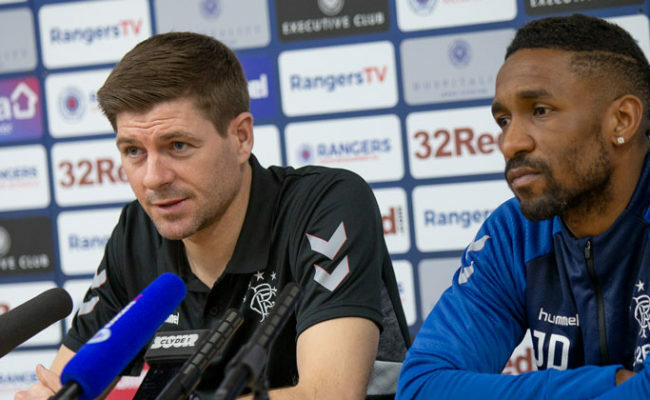 “The run he went on last night when he went on, having been out for so long, was a special bit of play and that’s what we are going to need from Graham. 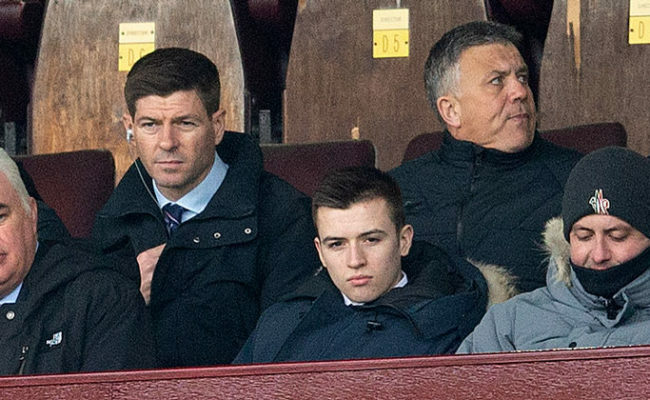 Gerrard also praised 18-year-old Glenn Middleton after he went on for Lassana Coulibaly on 70 minutes last night and produced a wonderful pass to Borna Barisic who crossed for Kyle Lafferty’s goal which made it 2-2. He continued: “He’s doing great, he’s doing really well. He’s hungry which is what I like, he wants to learn and he knows he has got to continue to learn different parts of his game. “He’s blessed with incredible speed, he’s very direct and if I was a full-back I wouldn’t want to play against him.